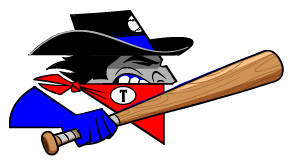 The Topeka Train Robbers (13-19) had a tough outing on Wednesday, as the Garden City Wind (16-15) dominated in a 13-7 win at Clint Lightner. The Garden City Wind scored four runs in the sixth on the Garden City Wind scored in the sixth on an RBI single by Beau Welborn, an RBI single by Welborn, and a three-run home run by Nick Francis. Francis racked up four RBIs on three hits for the Garden City Wind. Steven Taft racked up three RBIs on four hits for the Topeka Train Robbers. He homered in the sixth inning and singled in the fourth, seventh, and ninth innings. Austin Boyle improved to 4-1 on the year by picking up the win for the Garden City Wind. He allowed two runs over six innings. He struck out six, walked two and surrendered seven hits. Nick Hernandez was charged with his third loss of the year. He lasted just four innings, walked none, struck out two, and allowed five runs. 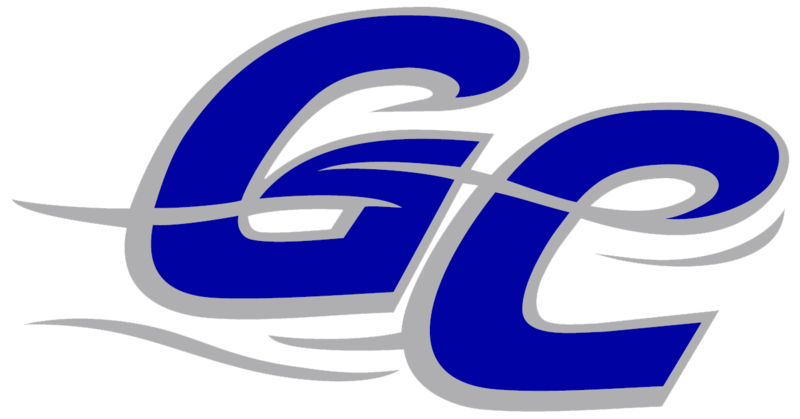 The Garden City Wind easily handled the Topeka Train Robbers pitching as seven hitters combined for 14 hits, 12 RBIs and 13 runs scored.